Perfekt til sportsudøveren eller hvis du er på farten. 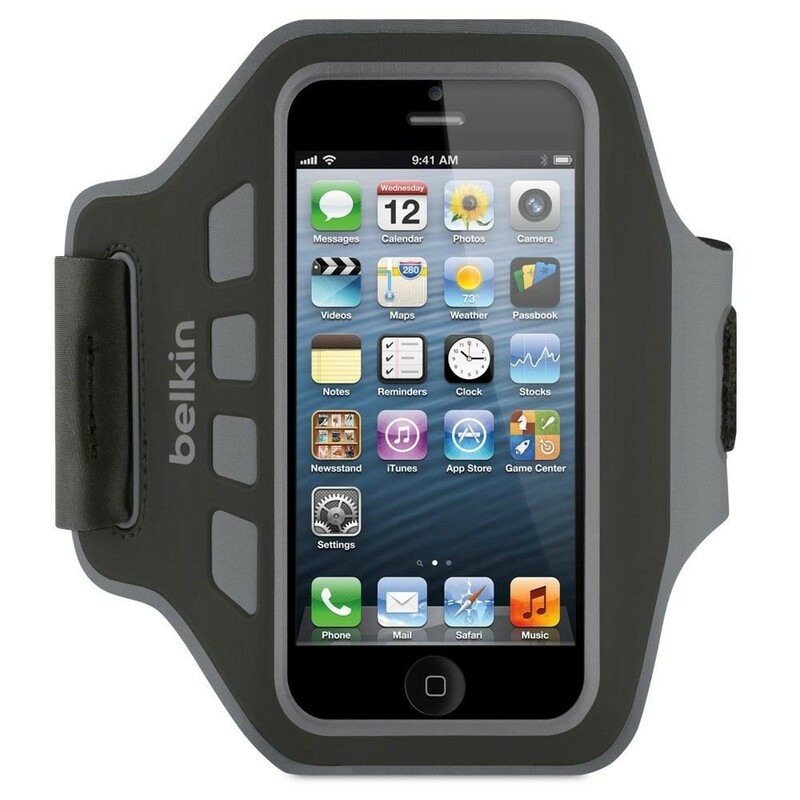 Belkin armbindcover til iPhone 5. The stylish, yet functional Ease-Fit armband lets you concentrate on your workout, not your device. The adjustable closure provides superior fit and comfort while the clear window gives you full access to all your controls.